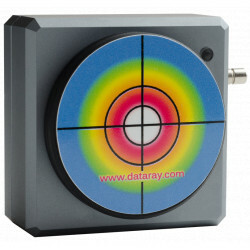 Laser Test & Measurement There are 113 products. 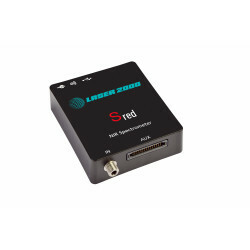 Laser Test & Measurement technology has experienced rapid development due to the high level of automation for modern production processes and the increasingly widespread use of lasers. Lasers make many more, and, above all, more precise production processes possible than ever before. 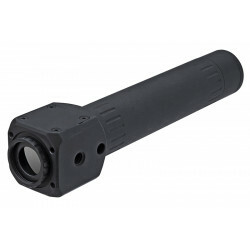 In order to achieve the greatest levels of accuracy, it is essential to perfectly know and adjust the laser in use. 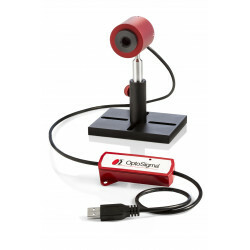 For this purpose, different measuring instruments are available in the realm of Laser Test & Measurement technology. 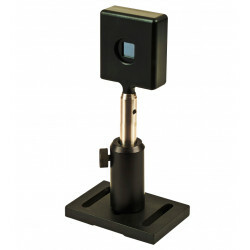 Alongside the beam profile, the complete caustics and beam quality (M²) can also be measured. 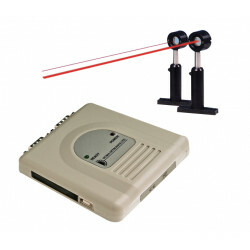 In addition, the position, the angle, and the focus position of the laser beam are important in order to be able to use the laser in the correct place. The wavelength and the pulse are also characterized. 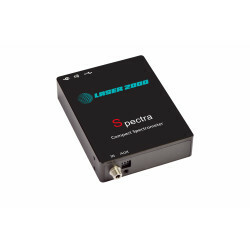 These kinds of measuring systems are used to evaluate and adjust lasers, and to thereby stabilize them in every way. These measuring methods are indispensable in production engineering and quality assurance, and are also ideally suited for research and development tasks. 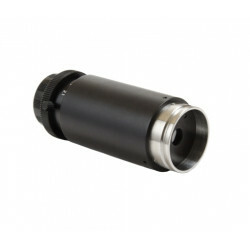 Lens Assembly transforms Beam Profiler to Infrared Imager. 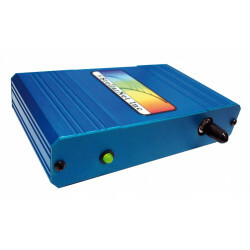 The StellarNet BLUE-Wave miniature spectrometer is a fiber optically coupled instrument with a wide selection of models for measurements in 200 - 1150 nm wavelength ranges. 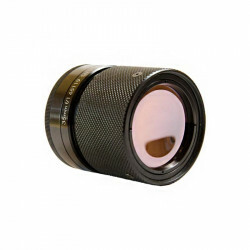 By means of the described UV converter optics the measurement of the intensity distribution of UV laser radiation with standard Si-based CCD or CMOS cameras is possible. 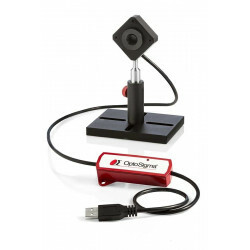 Spoton system evaluates signals simultaneously.